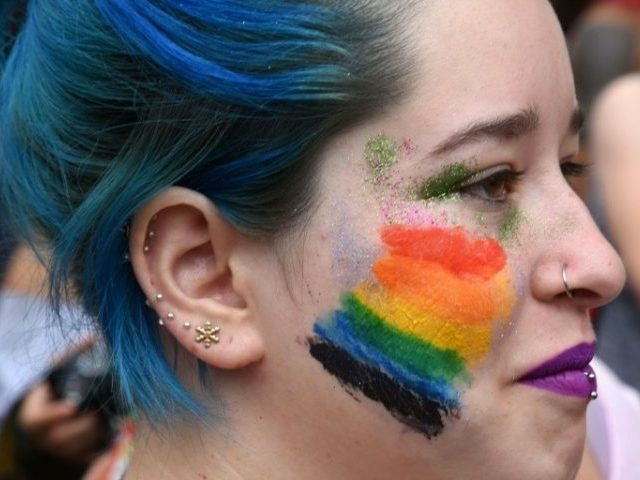 A highly-ranked UK university has been slammed for promoting “segregation” after offering accommodation for “LGBT plus” students that bans straight people. Celeste Jones, women’s officer at the University of Sheffield’s Student Union (SU), confirmed the blocks will be introduced in September, saying they were exclusively for lesbian, gay, bisexual, and transgendered (LGBT+) people and would “offer students a safe space to be themselves”. The SU at the red brick institution — voted by students as one of the best in the country — will be the first in the UK to separate students according to their sexuality and “gender identity” in this way. Simon Thompson, director of Accommodation for Students, the UK’s largest university accommodation service, criticised the move and said it could divide student communities. Mr. Thomson explained how he is already worried about ethnic segregation on campus, with a number of student accommodation blocks in Manchester, London, and Liverpool known informally as “Chinese-only”. He argued that some Chinese students lived completely separate lives to their British peers and that the Sheffield SU’s plan will go further by introducing the explicit ban on non-gay students. Our new temporary lounge is now open! It can be found between floors 2 and 3 in the SU – go past Proper Pasty, turn left and it’s halfway down the stairs on the right. The SU already provides segregated areas banning straight people, including an “LGBT lounge which will be a safe space and a place from which to run campaigns”. A Sheffield University spokesman said that the LGBT flats were next to other non-LGBT accommodation buildings to avoid any segregation. Ms. Jones added: “By no means is this accommodation compulsory, nor do we wish to encourage segregation, but we feel it is extremely important that our students have the choice of living in LGBT+-only accommodation if they so desire. “Even if just a tiny fraction of LGBT+ students feel this will benefit their university experience then we feel it is all entirely worthwhile. “The offer allows our students the choice of living with people from the LGBT+ community and offers a safe space for students to be themselves.